Let’s celebrate “Earth Day 2014 Festival”! This year on April 22nd, get out and participate in Earth Day. All it takes is one person to get the ball rolling to keep our world clean and pollition free. 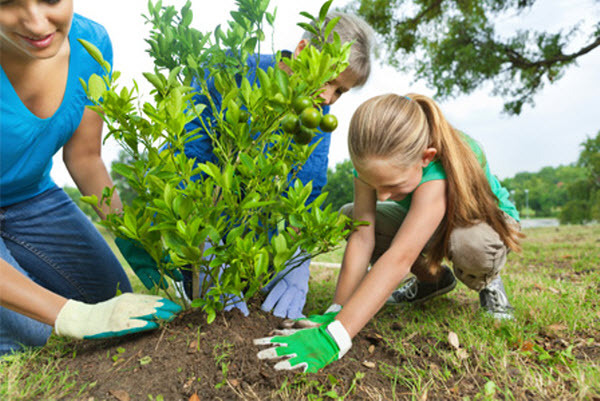 Here are some great activities you and your family can do to make our planet a better place to live. Plant a tree – Trees are beautiful plants that last a lifetime but they are not just pretty to look at. Trees filter pollution from the air, help recycle water, create shade, provide homes for animals, make food for humans and wildlife and so much more. 2. Make a birdhouse or feeder – Help our little feathered friends find a place to live. It is also wonderful watching the birds come out to feed on the seeds you have left for them. 3. Walk – Put the keys to the car away and take a walk. Walk the kids to school, the park or just around the block. This is especially a great tool to help our infants learn about the world around them. 4. Clean up the streets and your local park. Throw on a pair of gloves and get a garbage bag. As you walk, pick up any pieces of litter you find along the way. After the melting of the snow, you are sure to find some garbage that was carelessly thrown away or might have blown out of a recycling bin or 2 on those windy days. 5. “Lights off” – Remember that if your not in a room, there is no need for a light to be on. 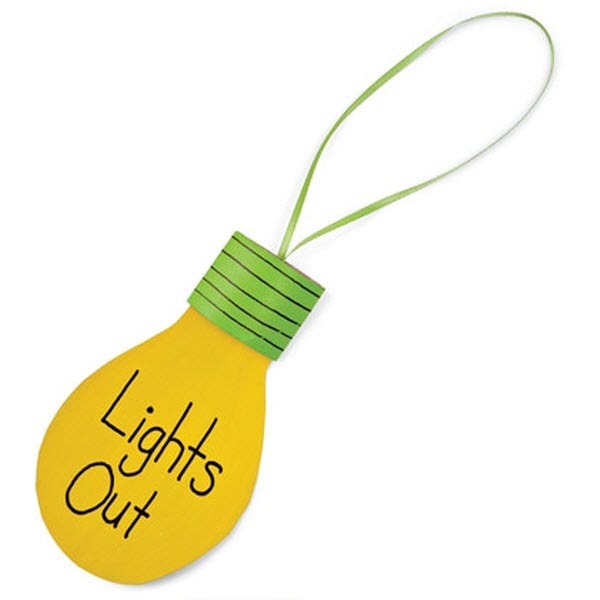 Remind everyone in the house that they should turn the lights off when they leave a room. Here is a fun craft to help with the reminder. We need to teach our children the importance of keeping our planet clean. We want them to live long and happy lives and it starts with a safe and clean enviroment. Let’s lead by example and remember to utilize the 3 R’s. Reduce, Reuse and Recycle. 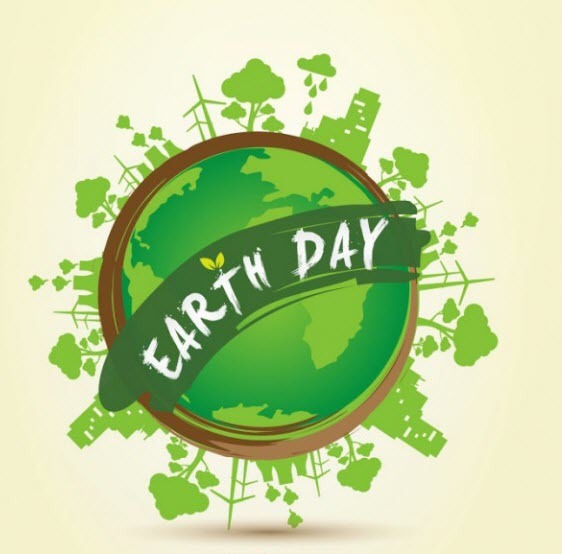 Enjoy Earth Day 2014 and let’s continue to work together to stay green!